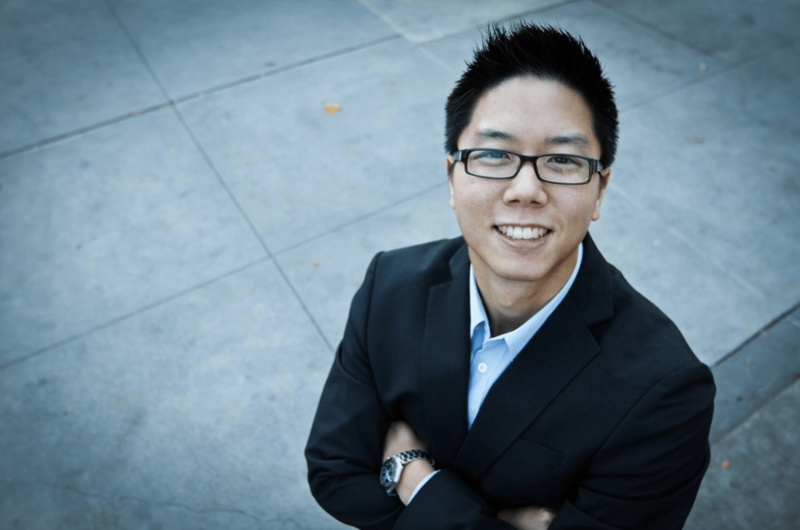 On this episode, Erwin Szeto shares his real estate journey and how he ultimately walked away from his corporate job to work with real estate and investors on a full-time basis. 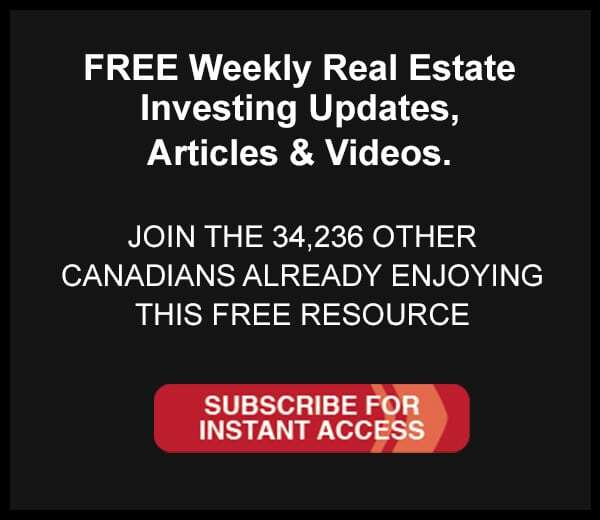 Over the past eight years, together with his growing team, he’s helped hundreds of investors create cash flow, build equity and navigate the tricky business of real estate. Erwin shares how he bought a home with a wooden foundation, how entrepreneurs and investors are risk-averse, why giving back matters and how he calculated quitting his job was the right thing to do!